Porsche is one of the strongest competitors in any competition. With a classic Ballet background, the Pilates teacher owns her own Pilates studio, has exquisite technique and performance skills as well as astonishing flexibility. She has had to forge a place in the industry with quiet determination. 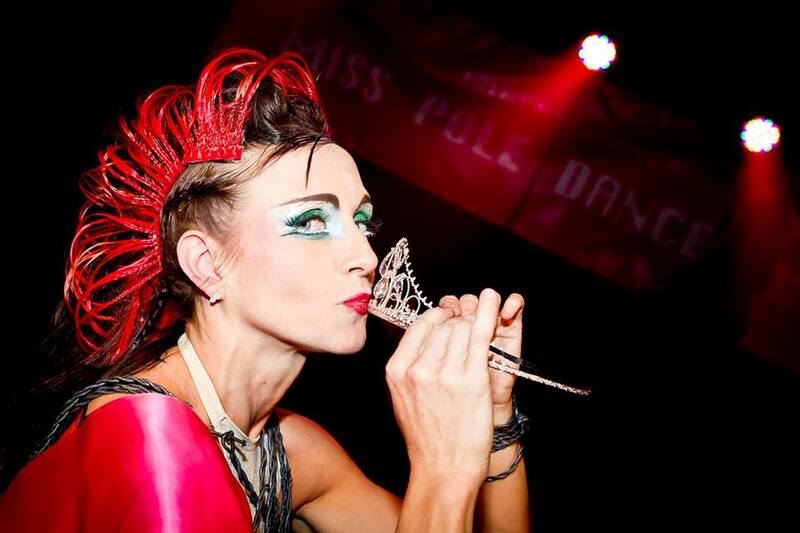 Her dedication to perfection is the driving force behind this impressive performer. Once she sets her mind to something there’s nothing that can stop her. With a strong background in classical ballet, Porsche commenced her dance studies at the age of five. After studying ballet and contemporary dance at the University of Cape Town, South Africa and at Rambert School of Dance, London, she was accepted into Cape Town City Ballet where she danced as a soloist including principal roles. In 2001, after deciding to finally hang her ballet shoes, Porsche moved to Sydney, Australia, where she turned her interest to Pilates and teaching ballet. Studying with physiotherapists, Porsche gained a vast knowledge in the areas of anatomy of movement, injury rehabilitation and corrective exercise therapy. At the end of her professional ballet career in 2001, there was something missing in Porsche’s life – something she could not place her finger on. It wasn’t until about four years later that she went along to a friend’s week 8 beginners performance at Bobbi’s Pole Studio in Sydney and discovered what the missing puzzle piece was! As luck would have it, Bobbi, one of Australia’s pole dancing pioneers, was performing on that day. Porsche was blown away by the beauty, athleticism, agility, flexibility and strength required by the art of pole dancing and immediately signed up for lessons. Needless to say, many years later, what started out as a passion (and has continued to be), pole dancing became a lifestyle for her. Being the current Miss Pole Dance Australia, Porsche currently teaches at Bobbi’s Pole Studio and Bobbi’s Gold in Sydney. She is also an aerialist performing regularly on hoop and tissue as well as teaching private and semi-private Pilates sessions in Mosman Sydney.